Passfield Hall offers great value private rooms in an amazing central London location. Made up of three Georgian buildings surrounding a walled garden Passfield offers a unique mix of classic architecture, excellent service and modern facilities. Passfield could not be better located in leafy Bloomsbury. It is just two minutes walk to the British Museum. The West End of London with its famous shops, theatres and sights is all within 10 minutes walk. Single, twin and triple rooms are available offering a little more privacy than a bed in a shared dormitory. Bathrooms are shared by, on average, six rooms. The price includes linen, towels, housekeeping and your choice of English or continental breakfast. Breakfast is served in the dining room overlooking the garden. Passfield has all you need for a great stay in London. There are snack making areas (kettle, microwave, toaster), a TV room, common room, pool table and a coin-operated laundry. There is a pay as you go internet terminal in the dining room. Internet access is not yet available in the bedrooms - we are working on it though! Passfield has a friendly reception desk open between 7:30am and 10pm, offering advice on local attractions, transport etc. Outside of these times reception is staffed by security. You can check-in to your room from 3pm and should check-out by 10.30am. If you are in London before or after these times we will happily store your luggage. We have 24 hour access with no curfew. As Passfield is a Grade II listed building some of the Hall is only accessible by stairs. Some rooms are accessible by lift and a small number of wheelchair accessible single rooms are available upon request. Passfield Hall is a student residence owned and managed by the London School of Economics. 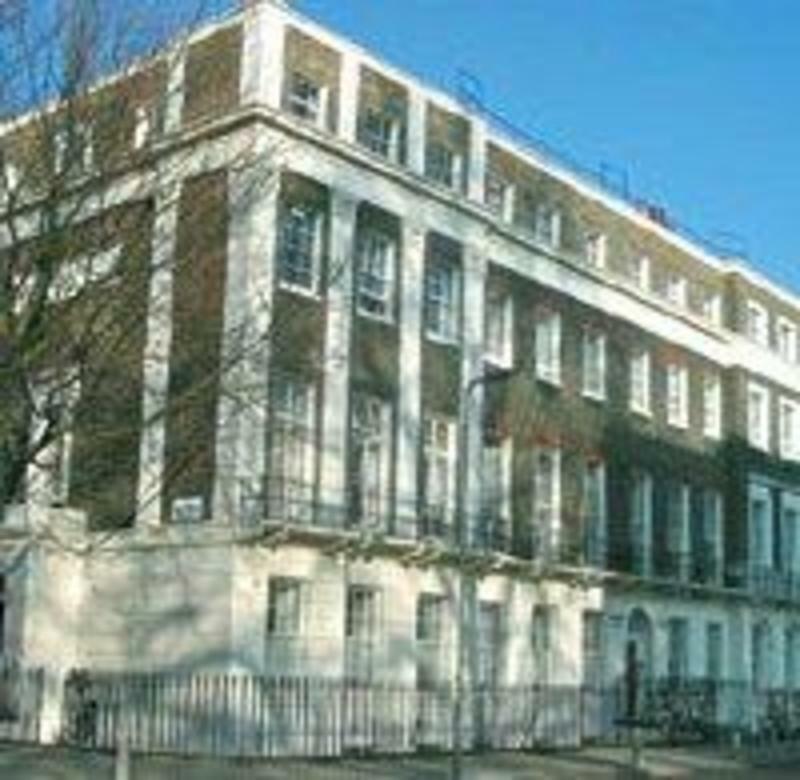 During the university vacations it operates as a Bed and Breakfast offering great value central London accommodation. All profits go towards supporting student accommodation. Passfield could not be better located, it has great access to several of London's railway stations, excellent tube and bus access. Many of London's most famous sights are on the doorstep! From Gatwick; take the Gatwick express to London Victoria Station. From Victoria station take the underground (Victoria line) to Euston Station. From Heathrow; the easiest way to reach Passfield Hall is by the tube. Take the Piccadilly line from Heathrow to Russell Square station. If you prefer you can get the airbus (A2) which stops at Euston Station. From Stansted; the best way to get to central London is with the Stansted Express train from Liverpool Street station, you can take the Hammersmith and City, Circle and Metropolitan lines to Euston Square station. From Luton; take the Thameslink service to St. Pancras and then take bus 59, get off on Woburn Place. Waterloo: Take the Northern line to Euston Station or for a cheaper option with better views catch one of the many busses heading for Euston. Euston: Passfield is a two minute walk - leave the station, cross Euston Road and head down Upper Woburn Place. Turn right at Tavistock Square. Endsleigh Place is off the north west corner of the square. Passfield occupies the whole of Endsliegh Place. Kings Cross / St. Pancras (Eurostar): Passfield is a 10 minute walk, head west along Euston Road to Euston Station. Cross Euston Road at Upper Woburn Place and walk south along this road. Turn right at Tavistock Square. Endsleigh Place is off the north west corner of the square. Passfield occupies the whole of Endsliegh Place. Paddington: Take the Circle, Hammersmith & City or Metropolitian line to Euston Square. Victoria (inc. Victoria Coach Station): Take the Victoria line to Euston Station. Euston (Nothern and Victoria lines): Leave the station, cross Euston Road and head down Upper Woburn Place. Turn right at Tavistock Square. Endsleigh Place is off the north west corner of the square. Passfield occupies the whole of Endsleigh Place. Russell Square (Piccadilly line): Turn out of the station, turn right and walk up Woburn Place to Tavistock Square. Endsleigh Place is off the north west corner of the square. Passfield occupies the whole of Endsleigh Place. Euston Square (Circle, Hammersmith & City and Metropolitian line): Come out of the southern exit of the station, turn right and immediately right onto Gower Place, continue along, crossing Gordon Street into Endsleigh Gardens. At Endsleigh Street turn right. Endsleigh Place is then on your right. The hall is located on the right hand side. London boasts an excellent Black Cab service. Rates are reasonable and cabs are very safe. There are taxi ranks at major stations, airports and within the West End.